Thanks for dropping by our website! We love to capture stunning photos that naturally document the special moments in your life. Our wedding photography style is relaxed and candid with an emphasis on capturing moments as they unfold naturally. The best photos are taken when you simply smile, laugh, and have fun, so we keep your photography on the day as relaxed as possible. 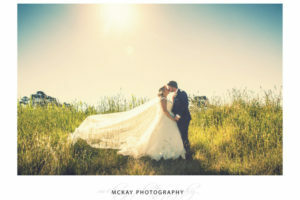 We are full time professional photographers in Bowral photographing weddings and family portraits and have over twelve years experience with 500+ weddings. For examples of our wedding photography please view the gallery here, or you can view our wedding photography packages here. 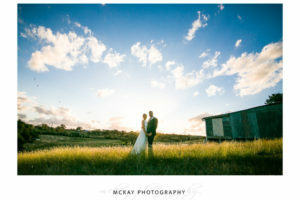 To check availability for your wedding date please use the contact form here or phone 0403 822 281. Family portraits really capture the love you have for your children and we have some fantastic locations for photos around the Bowral and the Southern Highlands. For examples of our family photography please view the gallery family photography here. 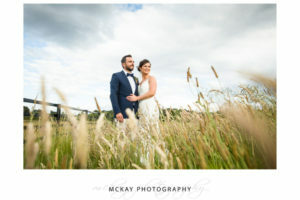 In Bowral and the Southern Highlands we have photographed weddings at Gibraltar Hotel Bowral, Centennial Vineyards Bowral, Bendooley Estate, Peppers Craigieburn Bowral, Peppers Manor House Sutton Forest, Somerley House, Terarra House, Milton Park, The Briars, and Mali Brae Farm. 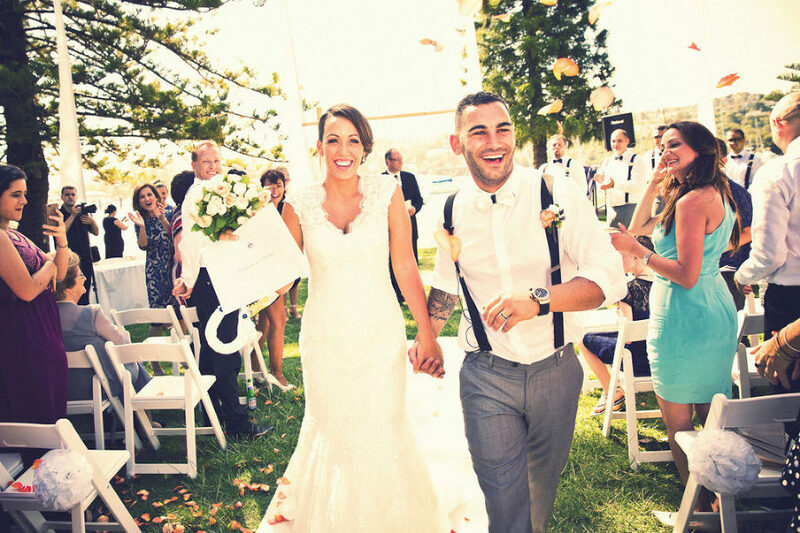 The best Sydney wedding reception venues we have worked at include the Tea Room Gunners Barracks, Long Reef Golf Club, Taronga Zoo, Athol Hall, Sergeants Mess, Curzon Hall, QVB Tea Room and many others.